The Federated States of Micronesia is the official name of this country, comprising 607 small islands and, an even larger number of atolls in the western Pacific Ocean. The country is part of the area known as the Caroline Islands, which are thousands of small islands divided among several countries. Coincidentally, these islands are also part of a wider region also known as Micronesia. However, the Federated States of Micronesia is referred to as FSM or simply Micronesia, for short. The name Micronesia stems from two Greek words, mikros, meaning small and nesos, meaning island. The combined land area of this nation is only 271 square miles but it covers a longitudinal distance, from east to west, is about 1600 miles. However the islands occupy more than a million square miles of the Pacific Ocean. The closest neighbors are New Guinea, Guam and the Marianas, Nauru and the Philippines. The ocean area makes this country the 14th largest Exclusive Economic Zone in the world. The country contains four states: Yap, Chuuk (also known as Truk), Pohnpei and Kosrae which are centered around one or more high islands. Each state, except Kosrae, includes numerous outlying atolls. The Capital is Palikir, located on Pohnpei. The entire population of Micronesia is only slightly over 115,000 people. Micronesia gained independence on November 3, 1986. They became part of the United Nations in 1991. The USA is wholly responsible for the defense of Micronesia. The relationship with the USA allows citizens of Micronesia to join the US military without having permanent residency or citizenship. It also allows for immigration and employment for Micronesian’s in the USA. Micronesia is extremely dependent of the USA as its primary source of income, which remains a major concern for the nation. The main economic activity revolves around subsistence farming and fishing. Tourism plays an important role as well, but the lack of good infrastructure and the remoteness of the islands, makes it difficult. The government employs a large segment of the population but unemployment runs very high, around 25%. English is the official language, yet native languages are also spoken like: Chuukese, Kosrean, Pohnpeian, and Yapese, to name a few. It is a Christian nation, divided between Catholics and Protestants. The Church plays an important role in society. The constitution provides for religious freedom and missionaries of many religions are present and operate freely there. Each state in the FSM has considerable autonomy and is unique in their own culture. 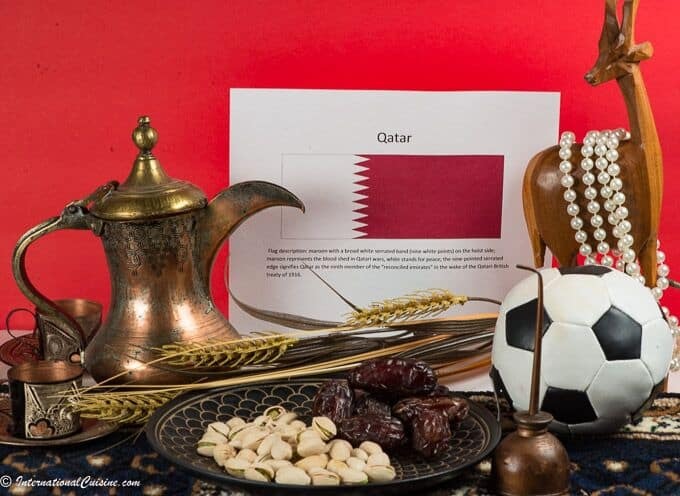 However, there are also common bonds that are centuries old, like the importance of the traditional extended family and clan systems, that are found on each island. The island of Yap may be the most intriguing in Micronesia, as it is steeped in ancient traditions, many of which are still practiced today. Dance is how legends are passed down and how history is recorded. Children from a young age are taught these important lessons through dance. Grass skirts are worn by the women, made of banana fiber and hibiscus bark, and th’us, a type of loin cloth, is worn by the men. These are still worn as clothing on this island. They continue to live a traditional lifestyle where fishing, sailing and weaving are integral parts of everyday village life. Yap has also become a world renowned diving destination, as this is the only place on earth where manta rays can be seen year round. Yap is also known for its stone money. Massive carved stones were transported from a quarry in Palau. The value of stone money is derived from the oral history of each piece. The canoe, made in all the states, is extremely important to all Micronesians, along with special navigational tools which are taught on Yap. Each year a festival is held demonstrating Yap’s unique navigational talents, which can be seen nowhere else in the world. On the island of Chuuk, there is a fun tradition known as the love stick. Young men carve two sticks of the same design; a short one to be used for his hair and a long one for the woman. When a man likes a woman, he uses the long love stick to poke into her hut. If she likes him, she will pull on the stick signaling to him it is okay to come in. If she pushes it out, she is not interested. On Chuuk, the clothing is made from colorful, cloth decorated with island flowers, which is a favorite souvenir among tourists. Pohnpei has the largest and tallest island in the FSM. It gets lots of rainfall, which creates more than 40 rivers that feed into the rain forest. Waterfalls are simply spectacular on this island. This island is also well known for its diving around the hard coral reefs. There are also the Nan Madol Ruins, called the Venice of the Pacific. It is a man-made city with ocean-filled channels that once housed a thriving royal civilization. Additionally, huge basalt pillars are still standing and believed to have formed the residences of kings. These ruins are still being studied and explored for a better understanding of ancient Pohnpeian civilization. This island is also famous for its drink sakau, similar to kava root. 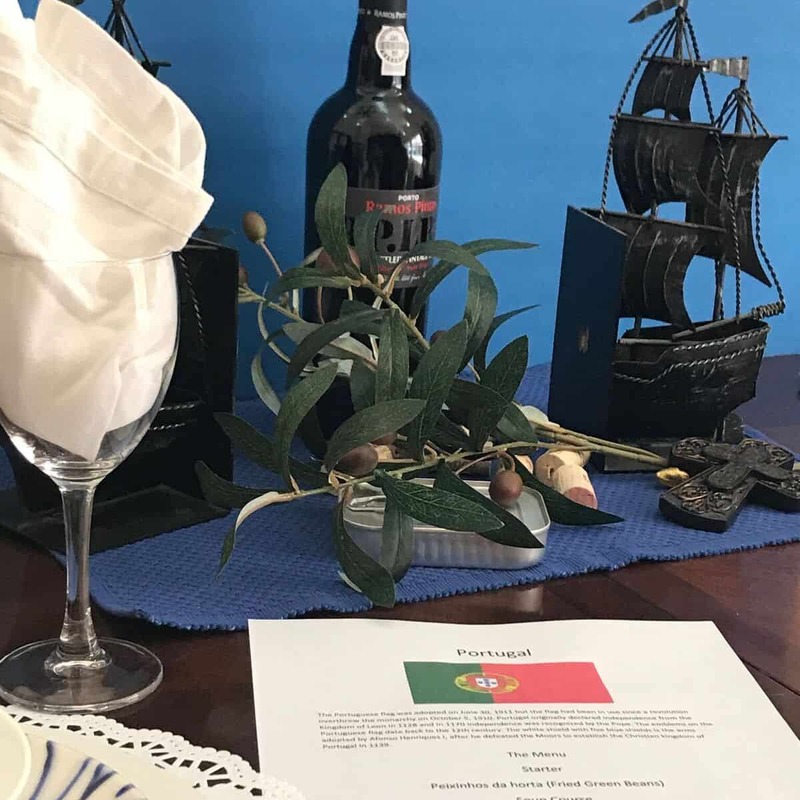 The pepper plant is taken from the wild and a brew, made from its roots, is presented at a special ceremony. The relaxing, numbing drink, with effects similar to alcohol, is enjoyed in ceremonies and also in local bars. Kosrae is the place to escape. Mysterious, ancient Lelu ruins can be found there, along with wonderful hiking opportunities. One is Mount Finkol, called the sleeping lady, where a series of gushing waterfalls can be found in the verdant jungle. It is also known for its exceptional diving where visibility in these pristine waters is over 200 feet. It is believed that Kosrae is home to some of the healthiest coral reefs anywhere in the world. Kosrae is well known for its citrus fruits. Oranges, limes, and tangerines can be found in all the street markets there. As we look into the cuisine of Micronesia, the staple foods are taro, yam, bread-fruit, coconuts and bananas. Rice is also an important imported staple. The ocean provides fish, and shellfish of all varieties. 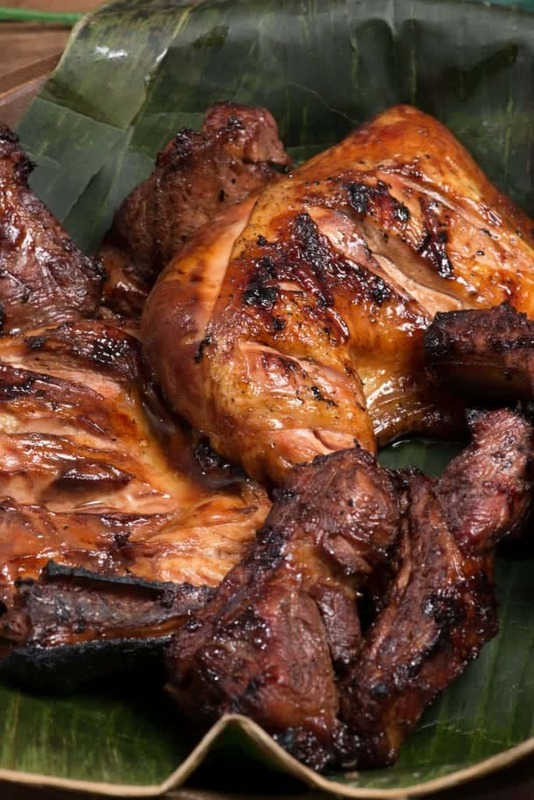 Almost every family on the islands of Pohnpei, and Kosrae, raise pigs and chickens, which are cooked for special occasions. 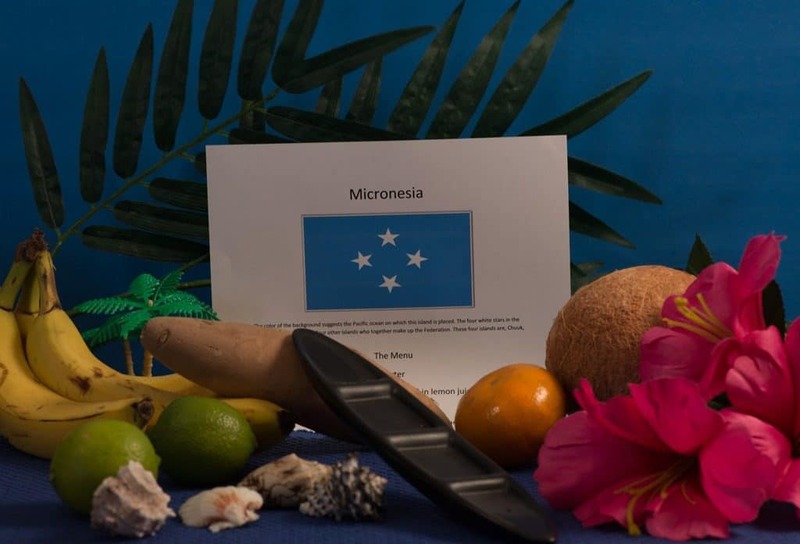 We set the scene with the color blue, which represents the ocean on the Micronesian flag, along with four stars, representing each state. Yam, bananas, citrus and coconut were placed to display what grows on these beautiful tropical islands. A canoe and some sea shells completed the setting. Our first course was kelaguen. 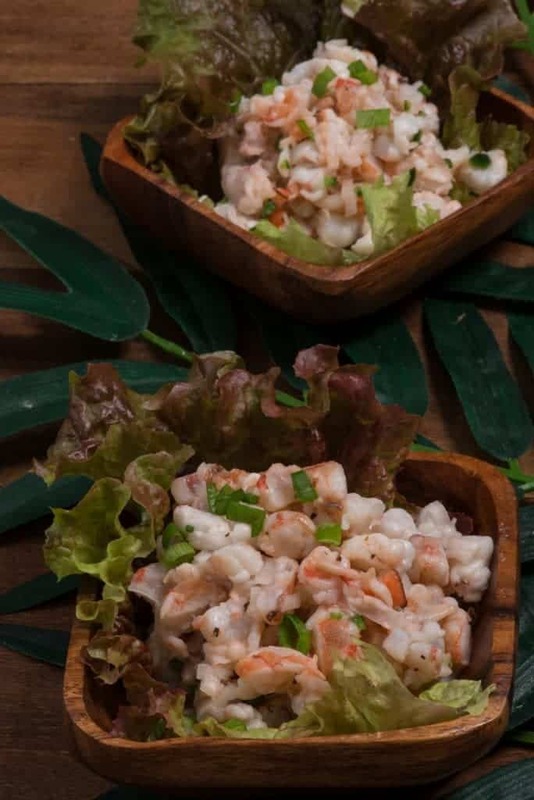 It is basically a ceviche or seafood cooked in lemon juice. In Micronesia is can be made with shrimp, fish, beef, chicken and even spam. The dish also includes salt, green onions, hot peppers and grated coconut or coconut cream. Please note that if chicken is used, it is first barbecued. Also spam would be served in the back kitchen not set out for guests. It is stylish to serve multiple types of kelaguen on a separate table. We loved this dish made with shrimp. It was outstanding! Next was the main course, chicken and pork ribs that were both marinated overnight in a Pacific island marinade and then barbecued. Cooking over an open flame is what most families do in Micronesia. The marinade really did have an island flavor, made with soy sauce, vinegar, sugar, onions and garlic. This marinade is extremely versatile and would be delicious on just about anything. We loved it on both the chicken and the ribs. 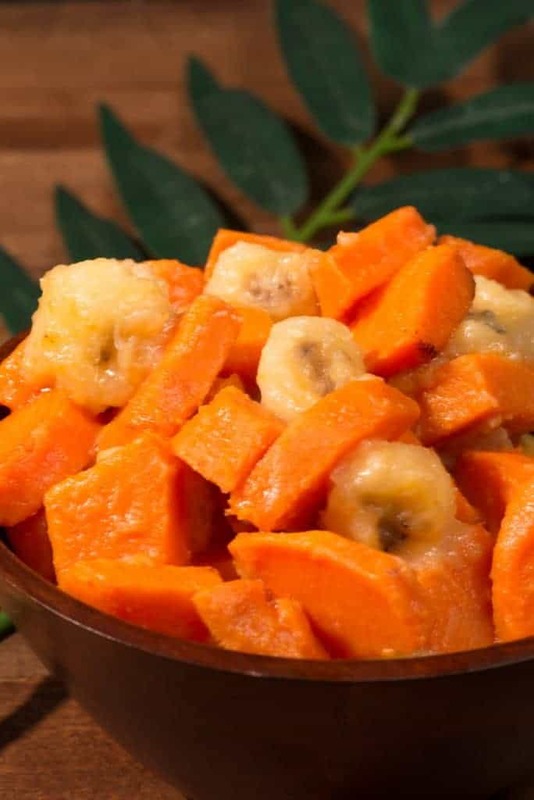 The barbecued meat was served alongside a sweet and savory side dish of bananas and sweet potatoes. The potatoes were first boiled until tender and then combined with bananas and fried in butter. The side dish was a delicious combination of flavors. For dessert, we enjoyed a few more island flavors, called Micronesian pudding. 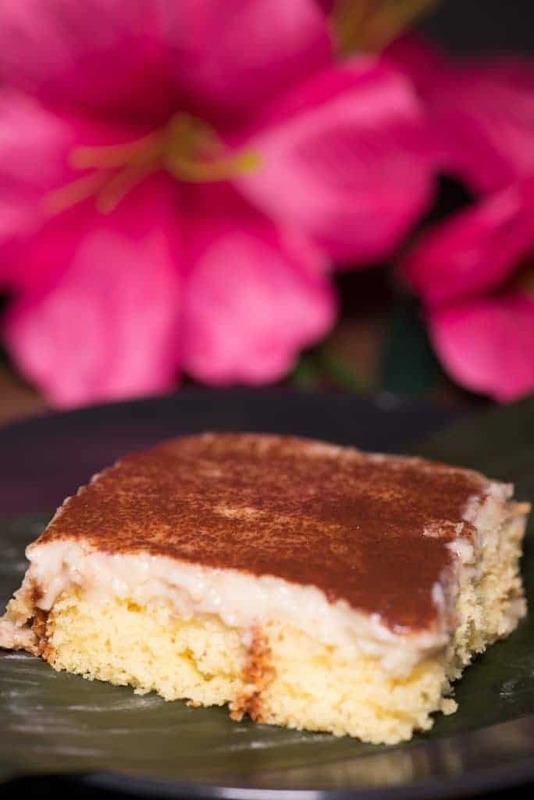 The pudding was made with coconut milk, vanilla, sugar, butter and cornstarch, combined to make the topping for a yellow cake. It was then dusted with cinnamon. It was a delightful end to our Micronesian meal. As we say goodbye to the Federated States of Micronesia. I simply like to dream about being on any one of those beautiful remote islands, simply known for their palm-shaded beaches and unparalleled coral reefs.